Watch industry experts share their insights, thoughts and real-time examples on Underwriting & Claims in a digital world panel session @ Africa LIVEFEST 2018. 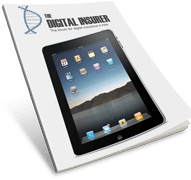 Digital technology is changing what risks insurers cover and how insurers underwrite, distribute, administer and manage claims. 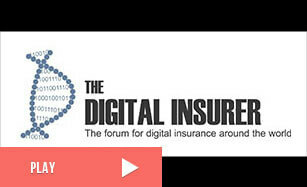 Insurance is becoming more customer-centric.